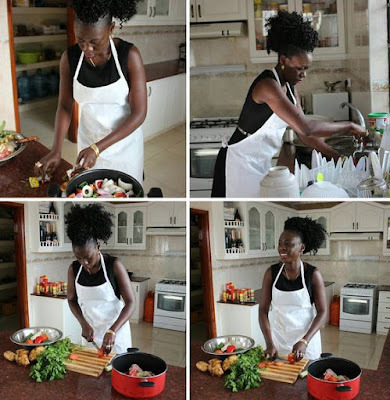 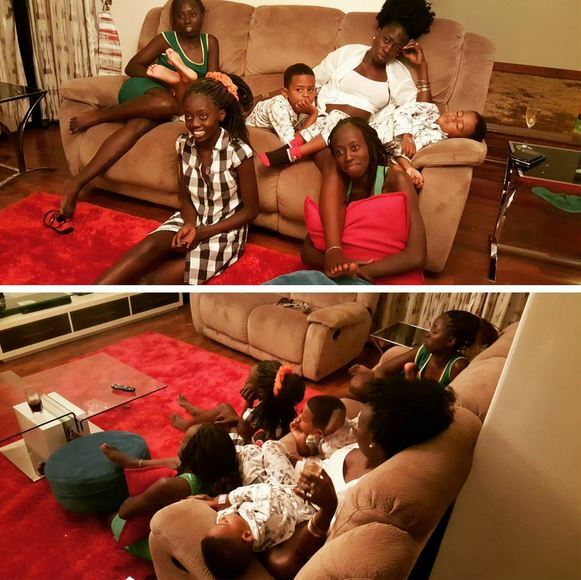 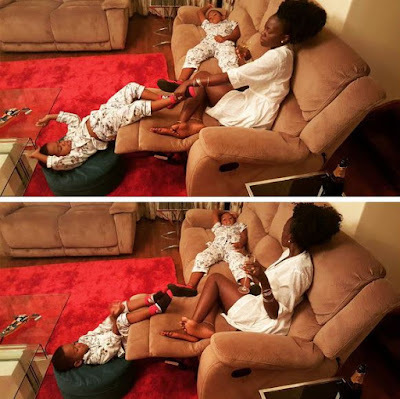 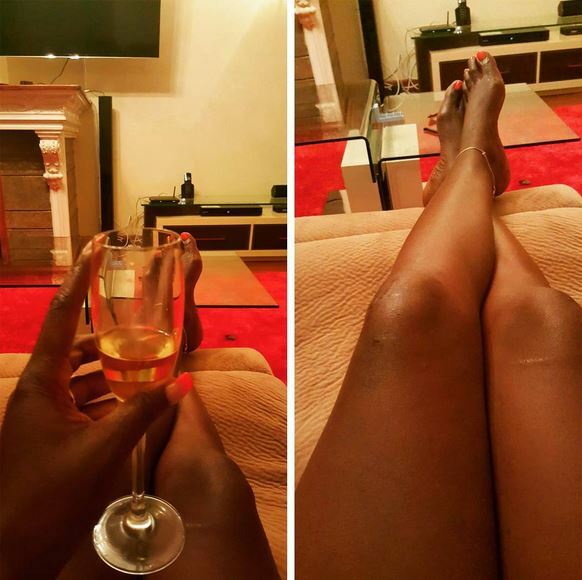 Singer Akothee is with no doubt one of the richest celebrities in the country. 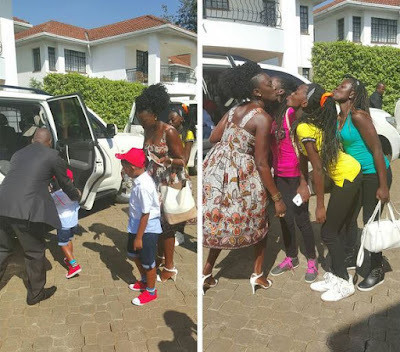 The controversial singer has been on the lime light for the better part pf the year as she has been spotted cruising around with top range vehicles and enjoying life like a real luo. 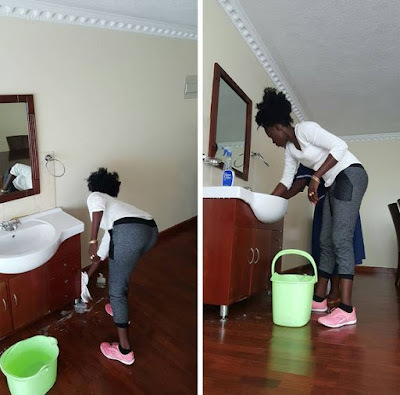 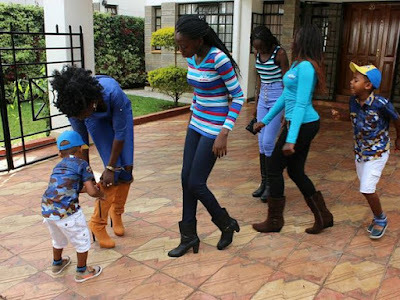 Well the flamboyant singer has called it a quite for Mombasa as she and her siblings have relocated to their new posh home in Nairobi.